Located in central London, Archway Garden Apartment offers a stylish self-catering accommodation featuring a garden with a patio, as well as free WiFi access throughout. The property lies 300 metres from Archway and 1 km from Highgate. 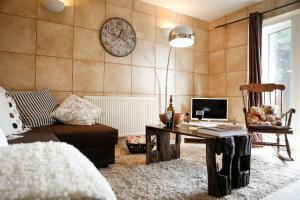 See all Archway Garden Apartment reviews..